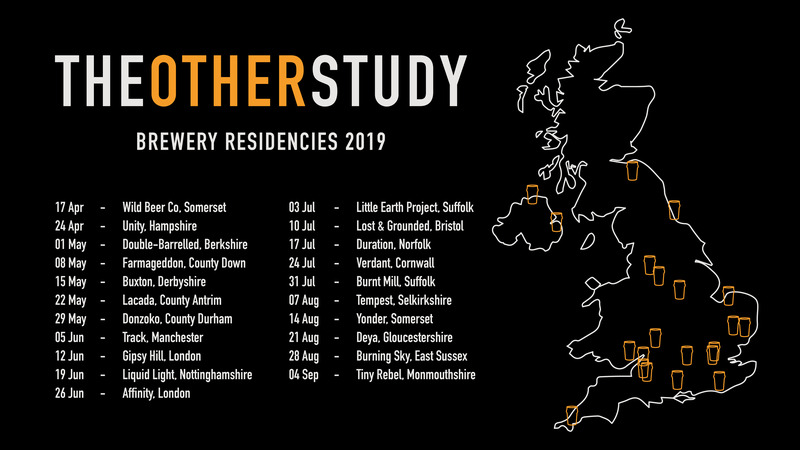 Check back regularly for our latest tap takeovers with the very best independent brewers from the UK, as well as special guest appearances from further afield. All events are free, so save the date and we'll see you then! For directions and current opening times, please refer to the main Understudy page. Weekly tap takeovers from 17 April. 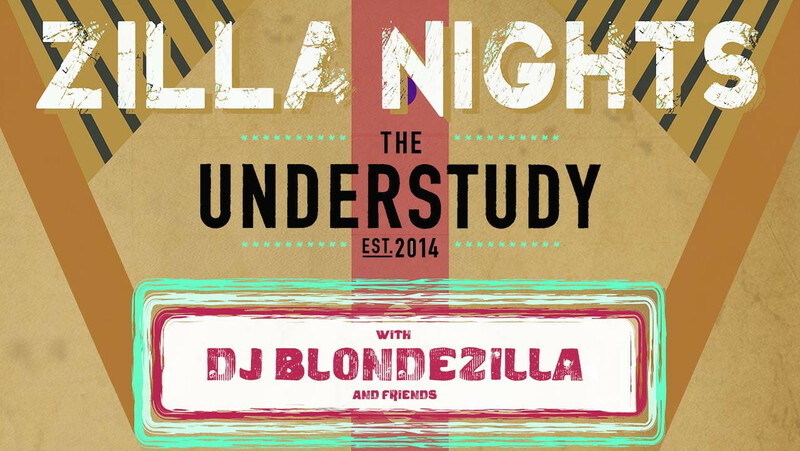 Zilla Nights, the brain and musical child of DJ Blondezilla takes over the Understudy once a month, bringing the sunshine of the tropics to the Southbank, no matter what your weather app is telling you. Spinning a set of pan-African vinyl treats from every corner of the continent, you can expect anything from classic West African funk and Afrobeat, to 1970s Kenyan-Congolese fusion, Somalian pop, Senegalese Sabar music and beats from beyond the shores. Each month she'll be inviting a new and unique guest DJ to join her, playing music from old or new school Africa, the diaspora across the Caribbean and Latin America, and the melting pot of our very own London.